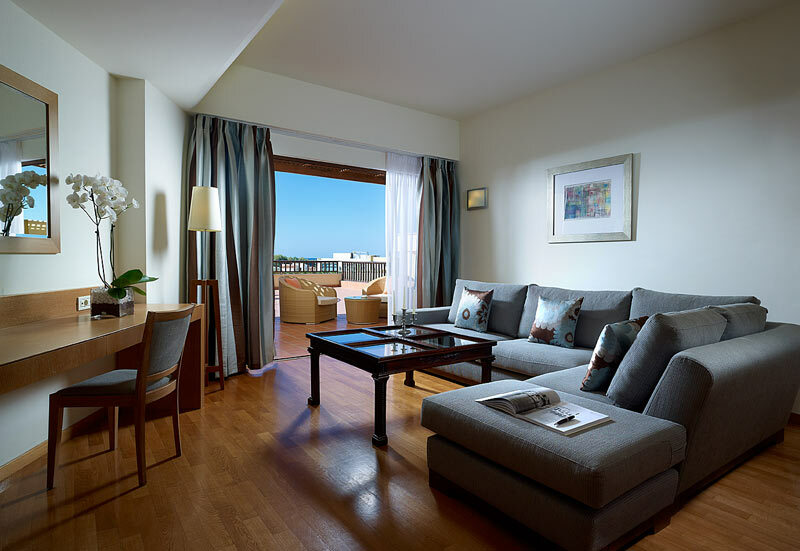 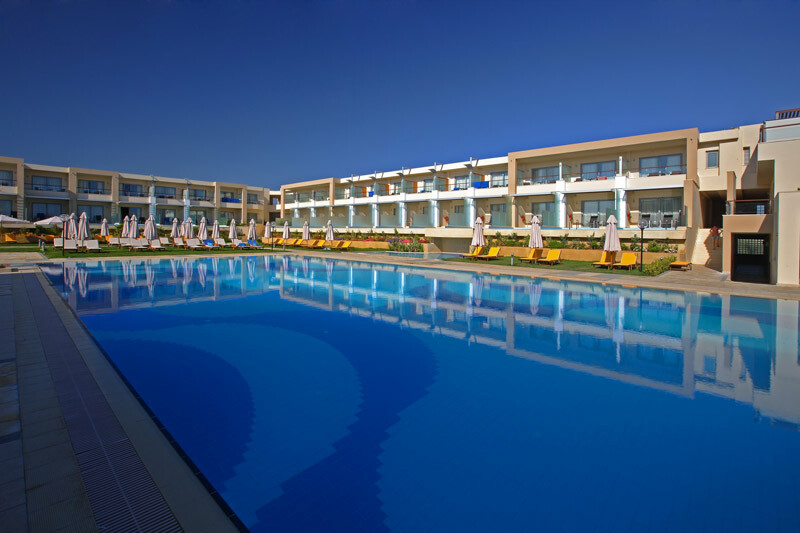 Minoa Palace Resort & Spa is a 5* luxurious hotel located in the cosmopolitan Platanias, just 12 kilometers west from the city of Chania. 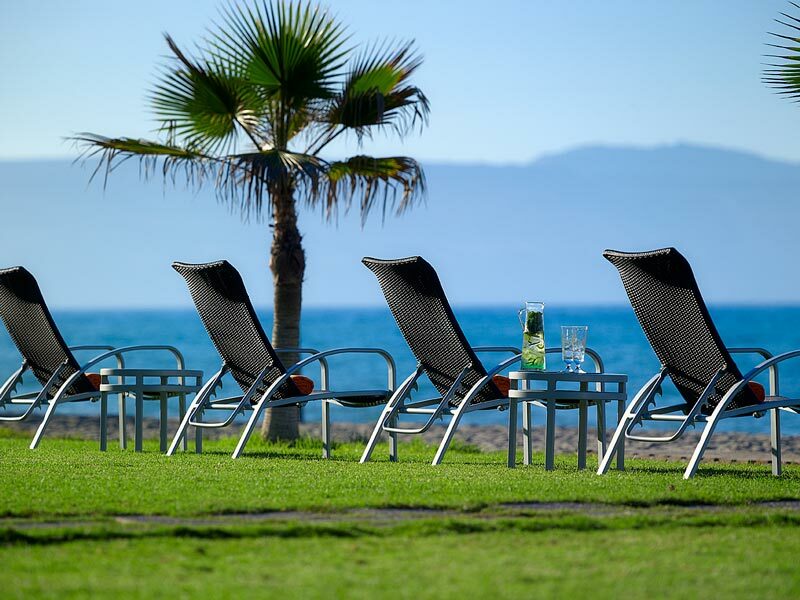 The hotel, apart from the 254 luxurious rooms and suites that offer the highest quality of accommodation, has 4 restaurants and 4 bars that can satisfy even the most challenging guests, but also an up to date conference center. 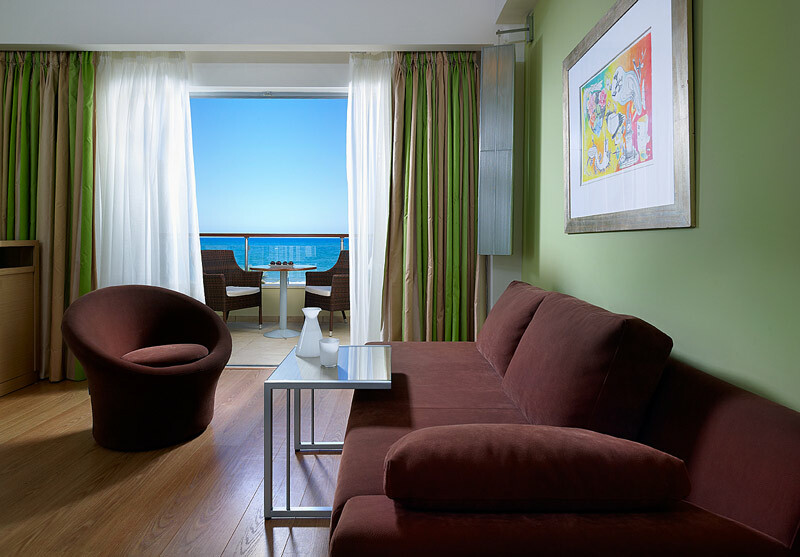 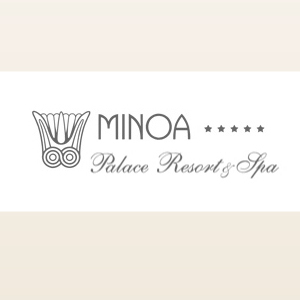 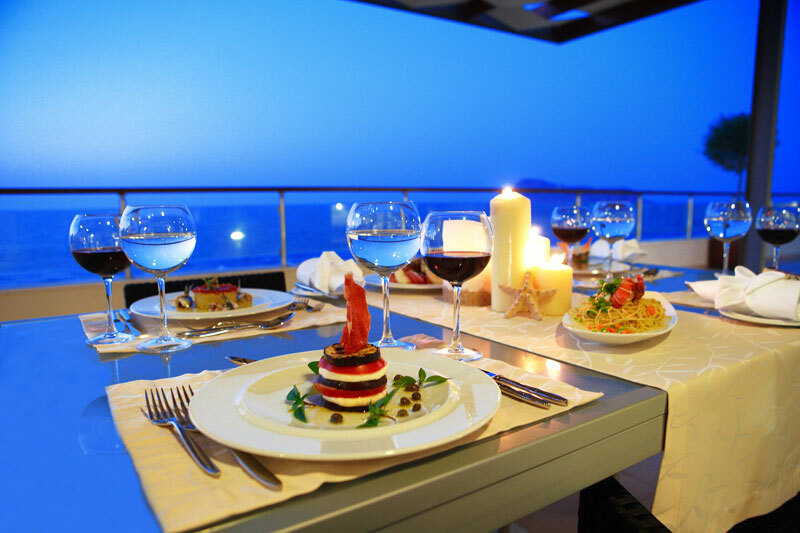 All these, combined with the enchanting view of the Cretan Sea, the gastronomical suggestions, and the moments of relaxation at the Spa & Wellness center, make Minoa Palace Resort & Spa the ideal choice for your vacations.